Greetings! To the churches of the International Assemblies of the FirstBorn, I pray you are experiencing the Good Lord’s favor and prosperity in this new year. As I reflect on last year’s trials that taxed me spiritually, I was encouraged by the Lord’s prompting with a time of respite, just like the farmer allows the land to rest for a season. During that time of dormancy he must break up the fallow ground and begin the process of renewal. We, too, need to break the fallow ground of our lives and allow the failures, wounds and weaknesses to be brought to the surface, trusting God to restore. The great Christian song writer, Marvin Sapp wrote, “Praise Him in advance.” I am reminded when I endure these trials our God is moved by our great faith, for without faith it is impossible to please God. I am so blessed with this theme for I cannot remember the last time “worship” was the focus of our grand event. 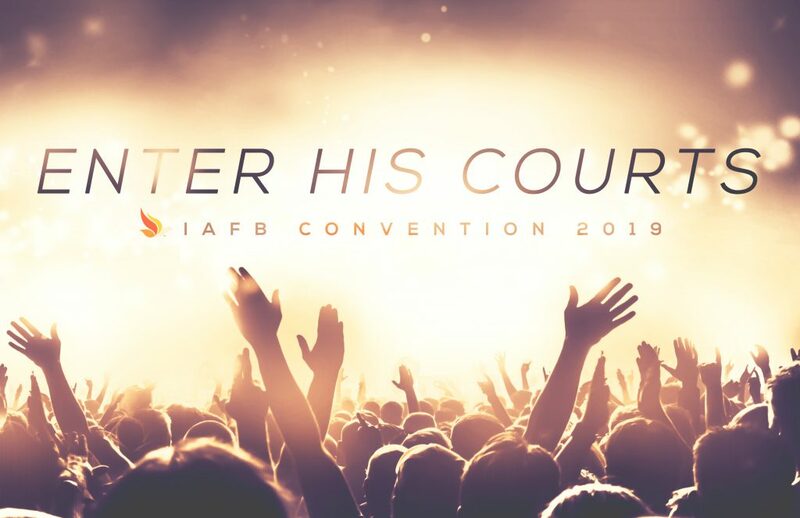 This challenge should ignite the creative minds of our convention committee to pinpoint various topics to edify the Body and elevate our worship to our Most High God. We appreciate the gracious hospitality and willingness of New Life Christian Fellowship to host this event in July. Pray and prepare your hearts for what is sure to be a glorious time in the Lord’s presence! May our sovereign Lord who controls our seasons and directs our steps richly bless you as you faithfully serve Him. To God be all the glory! Copyright © 2019 International Assemblies of the First-Born, Inc.